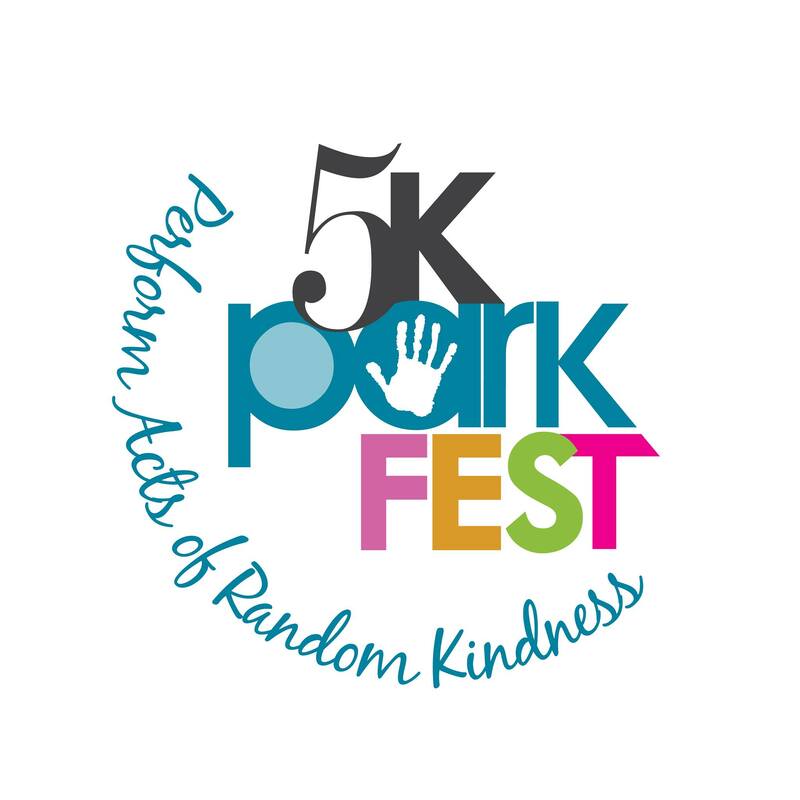 South Florida SPCA is very excited to participate in this year’s 5kPARKfest, a unique festival that provides an easy way to raise money and awareness for South Florida causes while inspiring people to PARK (Perform Acts of Random Kindness). Half of your $40 registration fee goes directly to South Florida SPCA Horse Rescue when you join our team. The concept is simple, the bigger the team, the more we fundraise… together! It is not a timed 5K, the concept is “Kindness over Kilometers” with a route that includes stops to perform acts of random kindness, or “PARK.” You don’t have to run! Can’t be there in person? No problem! You can be a VIRTUAL PARKticipant! You’ll get an event t-shirt and instructions on random acts of kindness to perform, and still help the team. Click http://5kparkfest.com/teams/horse-heroes/ to learn more and join!